Hot off the press! An all-new work by Connor Willumsen! 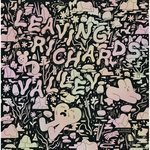 Sayeth Koyama: " Join an oneiric odyssey through a slacker second life. Reality’s grip is loosened as Spyda and Lynxa explore a potentially constructed environment that shifts between dystopic future and constructed virtual present. 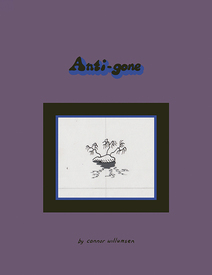 Like a form of multistable perceptual phenomena, Anti-Gone exists in ambiguity."